The Clinton Industries Neoprene Coated Dumbbells are used in physical therapy, rehabilitation, and regular exercise to target and strengthen specific muscles to prevent future injuries. 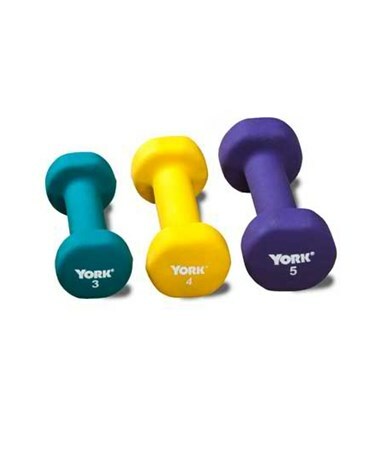 Each Dumbbell is made to last, with its core made of cast iron and heavy-duty Neoprene coating. The easy-grip surface is comfortable to use, while its Neoprene coating resists splitting. It is very easy to clean and sanitize for convenience. 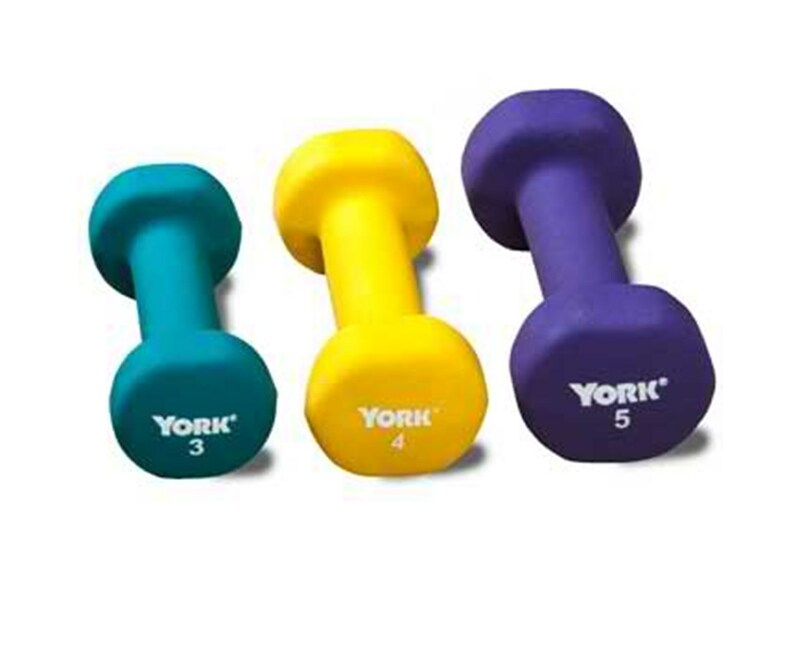 Weights are color-coded and marked for easy identification. Available from 1 lb. (.45 kg) - 10 lbs. (4.53 kg) in 1 lb. (.45 kg) increments.